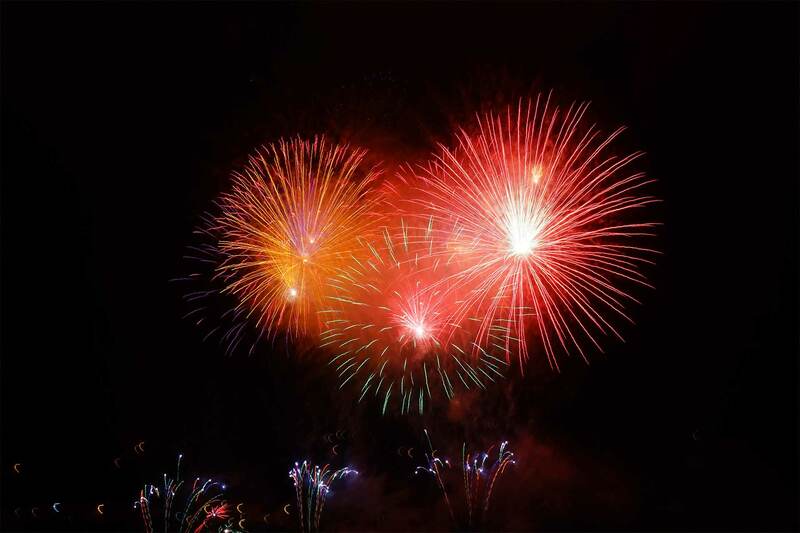 The term “Heavenly Stars Fireworks” or “us” or “we” refers to the owner of the website whose registered office is Heavenly Stars Fireworks, Unit 18, Peartree Business Centre, Peartree Rd, Stanway, Colchester, Essex, CO3 0JN. The term “you” refers to the user or viewer of our website. You may not create a link to this website from another website or document without Heavenly Stars Fireworks’ prior written consent.